Define who YOU are, what you value, what sets you apart from your competition, and the solutions you bring to the table. Understand your AUDIENCE, their struggles, aspirations, and driving forces, and how your brand can impact their lives. Create messages that resonate with your audience, trigger their decision-making, and cut through the clutter. 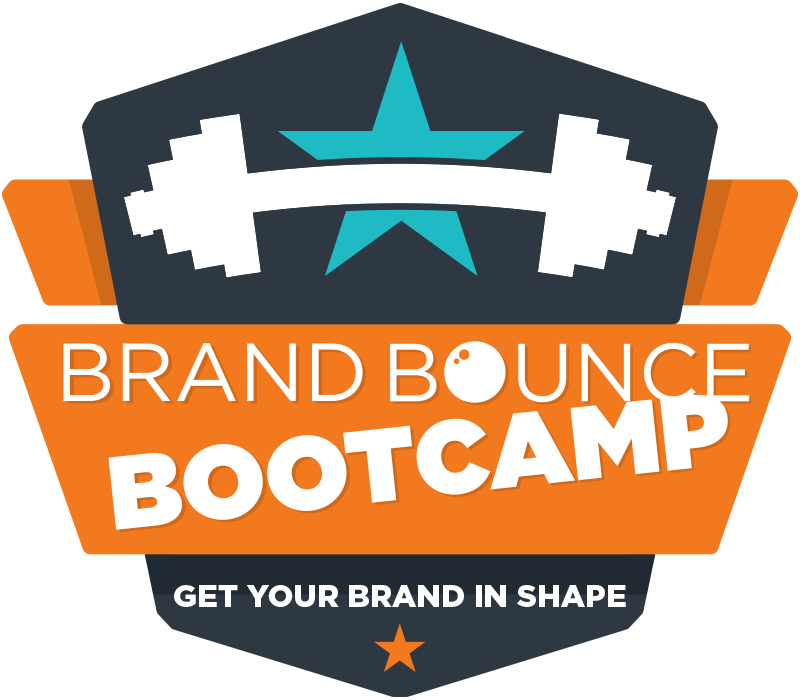 Brand Bounce Bootcamp comes in multiple formats to fit your unique needs and budget. 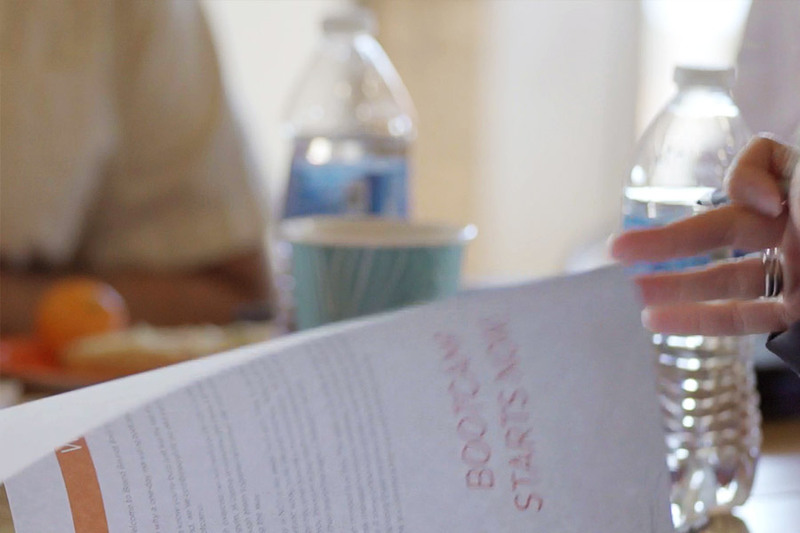 From solo entrepreneurs to entire teams, Brand Bounce Bootcamp meets you where you’re at to create breakthrough results. 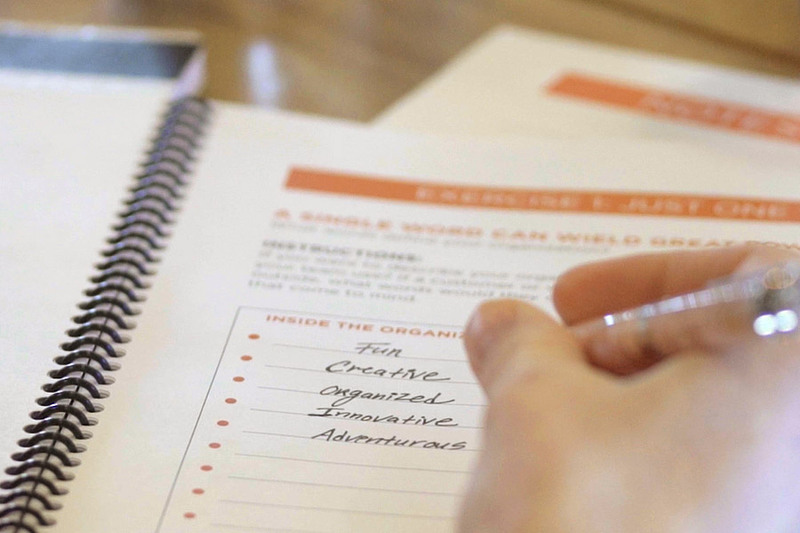 Write your own engaging marketing messages using the Bootcamp training guide. 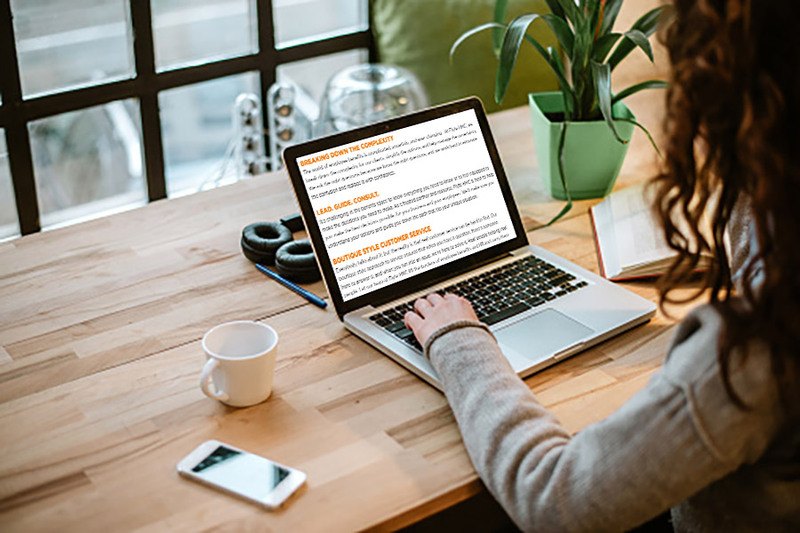 With your info, our experts craft marketing messages that connect to your audience. Thank you for your interesting in the Brand Bounce Bootcamp Hybrid Experience. Simply fill out the form below to get started. 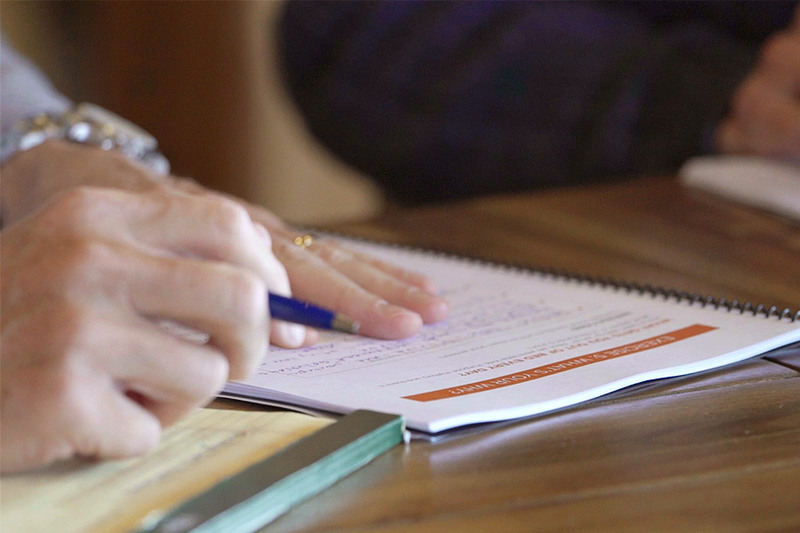 An in-person, Bootcamp Pro Trainer-facilitated, engaging experience for max results. 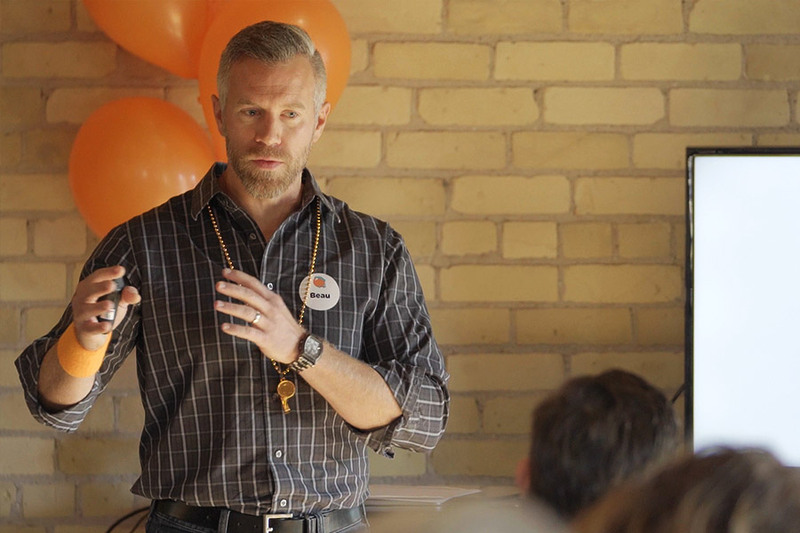 Thank you for your interesting in the Facilitated Brand Bounce Bootcamp experience. Simply fill out the form below to get started. Get your brand in shape on your own or with your team, wherever you are. In this option, we provide you with the brand-strengthening Brand Bounce Bootcamp Training Guide containing 16 strategic exercises so you can write your own marketing messages. The messages you create can be used on your website, email marketing, print materials, sales scripts, advertising – all marketing channels! This self-guided experience includes built-in Trainer Tips to help you get the most out of each exercise. Get your brand in shape! If you complete all 16 brand-strengthening exercises within 60 days of purchase and feel like you didn’t receive $295 in value, you pay nothing. We’ll return every cent. The perfect mix for amazing results. 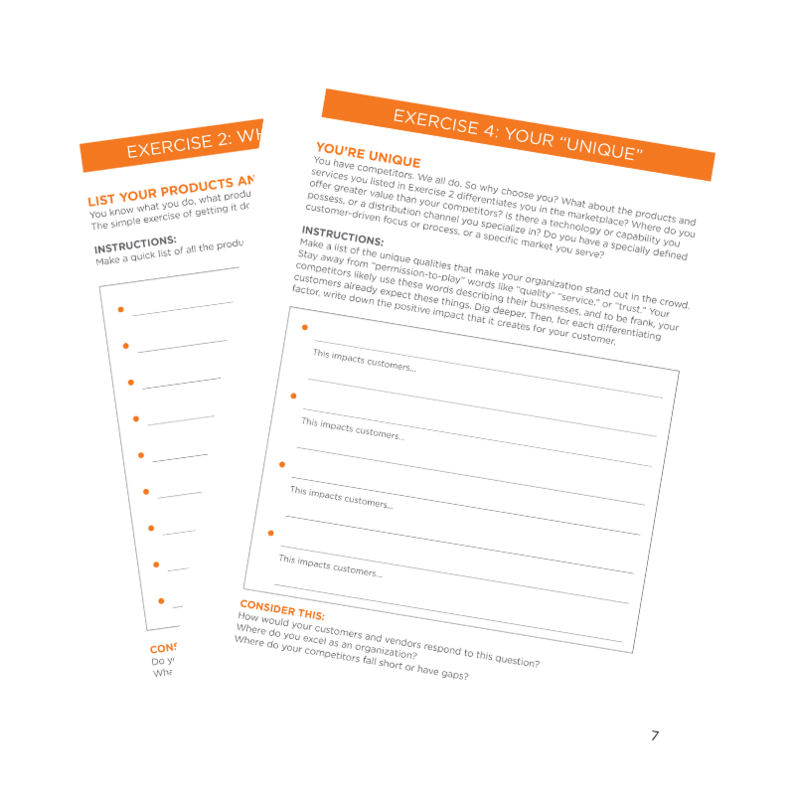 In the Brand Bounce Bootcamp Hybrid Experience, we provide you with the 8 core exercises from the Training Guide. 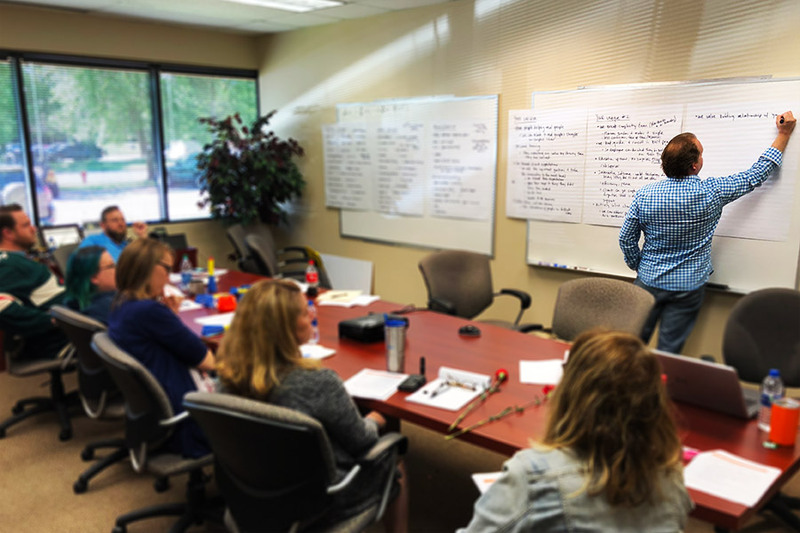 Once complete, send them back and with your info, a Bootcamp Pro Trainer will take care of the “heavy lifting” – crafting marketing messages for you. This is a great option to create professional marketing messages that connect with your target audience. Let’s strengthen your brand together for maximum marketing impact. 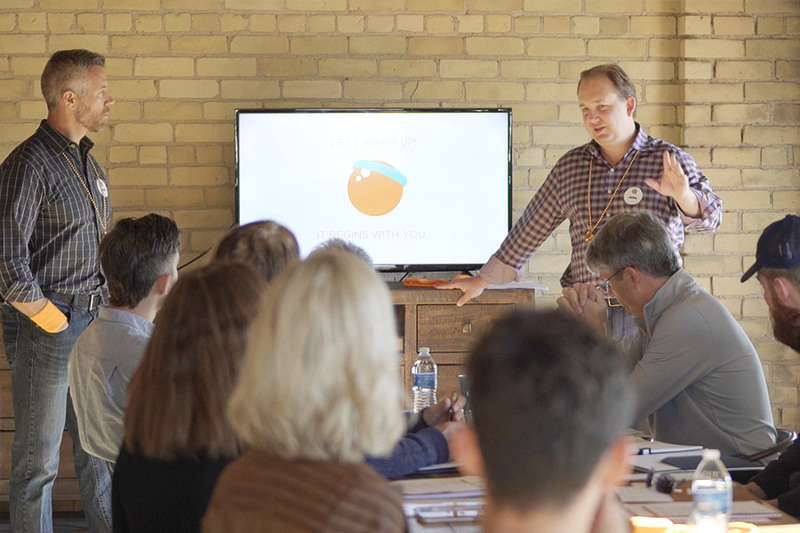 Increase the impact of Brand Bounce Bootcamp by bringing it to your team in a Bootcamp Pro Trainer-facilitated experience. 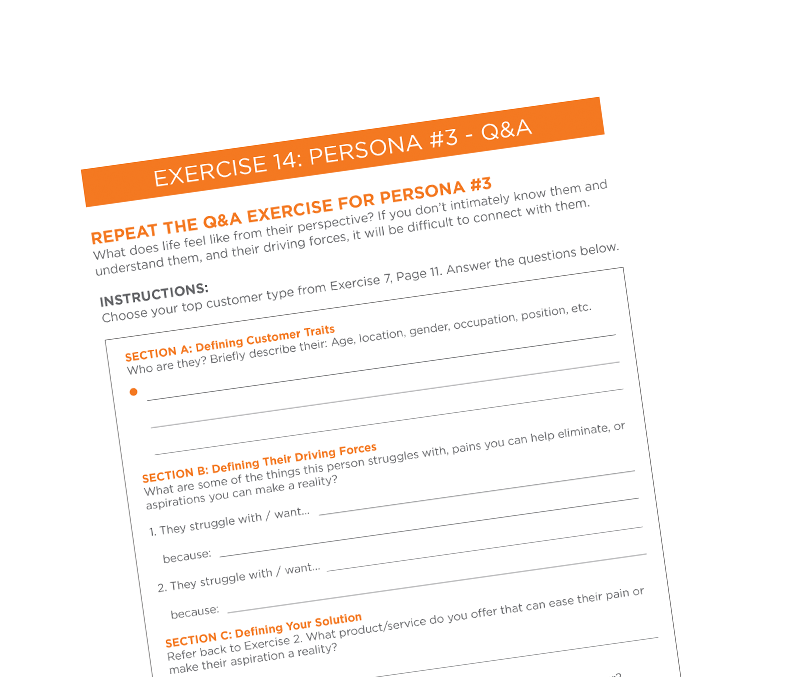 It’s like having your very own brand personal trainer, helping you every step of the way for maximum results – creating your strongest brand messages yet. 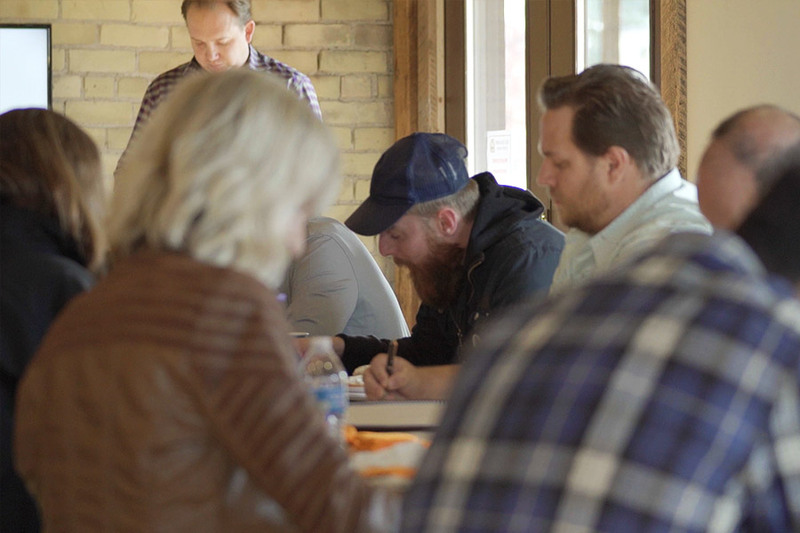 In addition, Bootcamp doubles as an amazing team-building event to create alignment in your organization. Are struggling with alignment and consistency around their brand messages. Have been in business for years and are in need of fresh, refocused brand messaging. Are in launch-phase and wanting to create a solid messaging foundation for their brand as they grow and evolve. Want to create a collaborative experience where staff from multiple disciplines can help unify the brand message and create alignment. 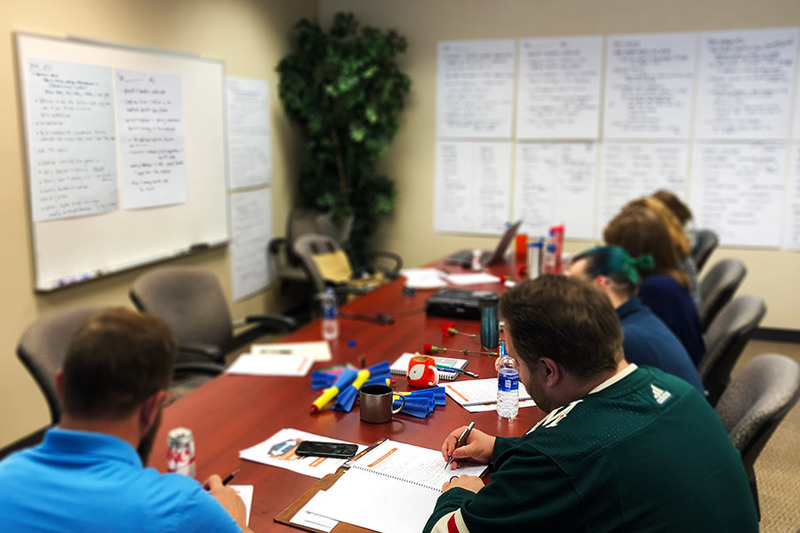 If you’re energetic, enjoy leading a group, and are interested in learning more about the Brand Bounce Bootcamp process, contact us. We’d love to talk more about how we are bringing Bounce to brands through simplified marketing.